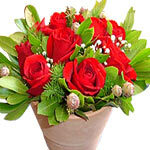 Product description: A contemporary presentation of red roses with mix foliage. 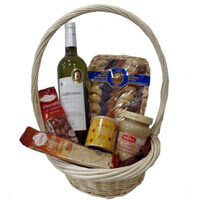 It´s simply the right choice for that special someone. 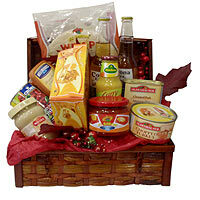 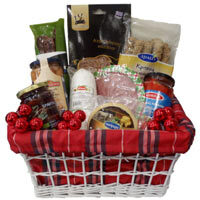 Gourmet gift baskets Traditional styles created by Anthemion carefully you care for our customers who want something special to emotions . 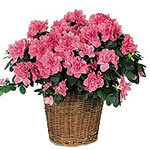 An ambudence of flowers in red and greens makes a cheerful statement. 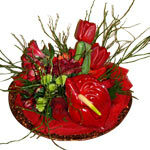 This delicate arrangement of bright roses, tulips and anthurium arranged wiith greens are ready to any occasion.